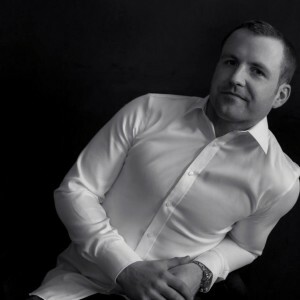 Pat Divilly is a best selling author, speaker and entrepreneur from Galway, Ireland. After starting a small fitness class on his local beach in May of 2012 Pat quickly built a large ‘tribe’ and within a year realised his childhood dream of opening his own gym in his hometown. After that he released two books which both became bestsellers and he appeared regularly on national TV and radio in Ireland. Moving his business online in 2013 allowed Pat to reach a much larger audience and he now trains thousands of people around Europe via his online training programs. Pat is passionate about building communities of like minded people and instilling belief in the people he works with. In the last 12 months he has helped raise over €250,000 for local charities close to his heart. “My belief in life is that we all have good days and bad days, ups and downs but if we keep moving forward we are unstoppable. Have a vision for your life and become your own hero”.